As a child, I never needed incentives to read. Reading made me happy and also helped me relax. I reread favorites until they were well worn. Recently, I parted with some childhood books that I had saved. Many were presents from family and friends, so the emotional task took a long time to complete. When they were all packed for the last time, I consoled myself by visiting the library. 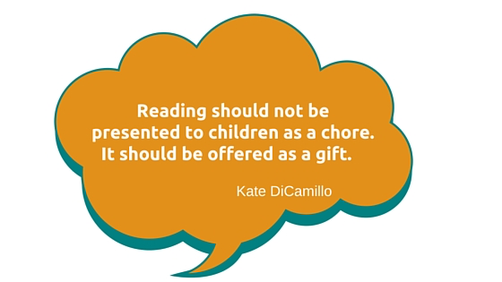 If you’re looking for ways to encourage children to read, I suggest that you read too. Visit the library, talk about books, ask questions, and let them see you reading for pleasure. To find recommended books, there are many excellent resources. Peruse the Association for Library Service to Children (ALSC) Notable Book Lists which feature the best children’s books published for all age levels (birth through age 14). Also, individual states have reading programs for their students. 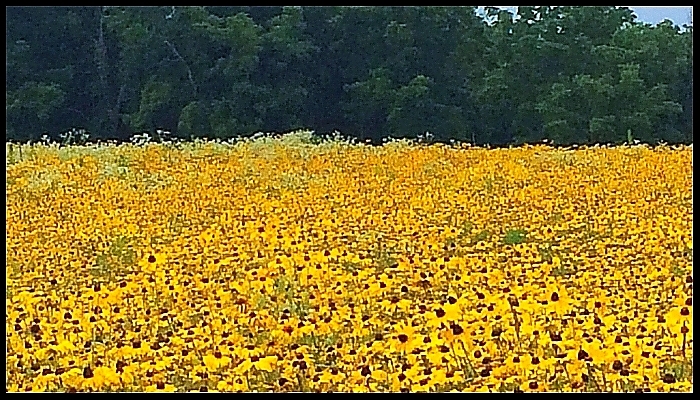 In Maryland, it’s the Black-Eyed Susan Award. Each year, a committee of librarians selects books, and children vote for their favorites. Last year 70,000 students participated and selected the following winners.